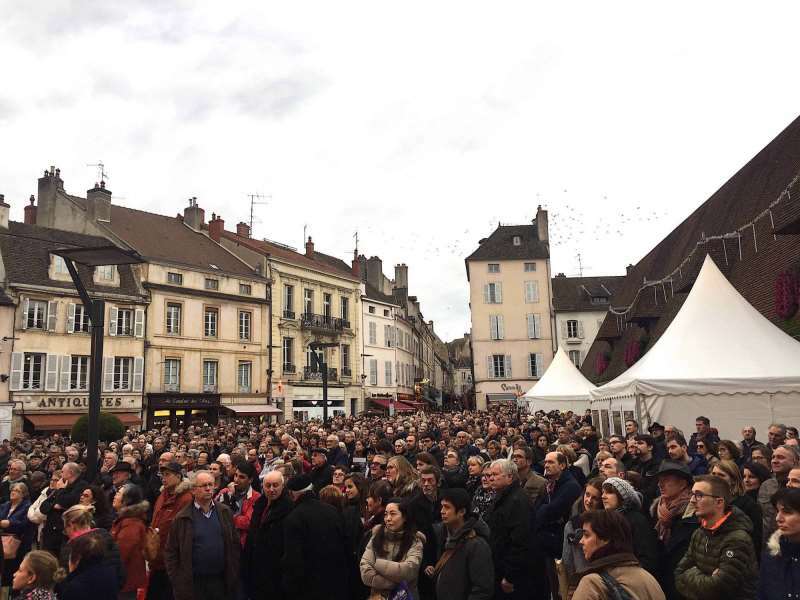 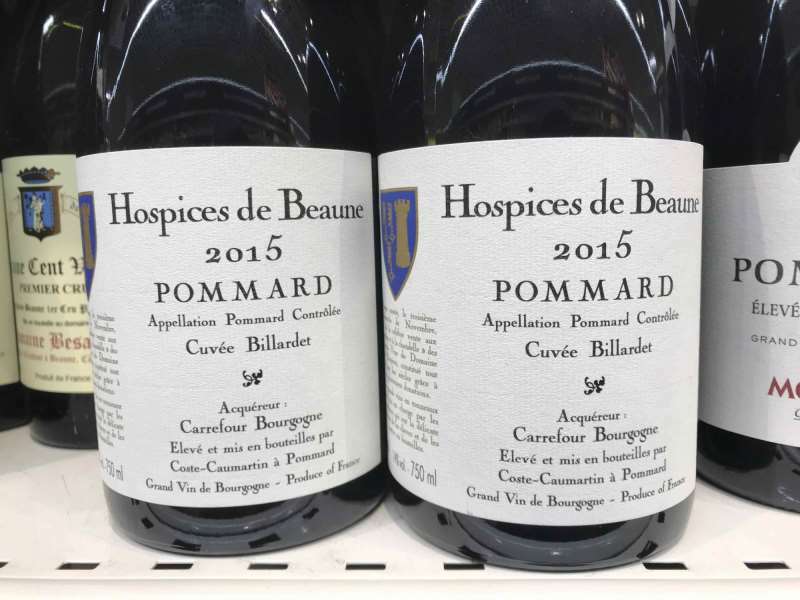 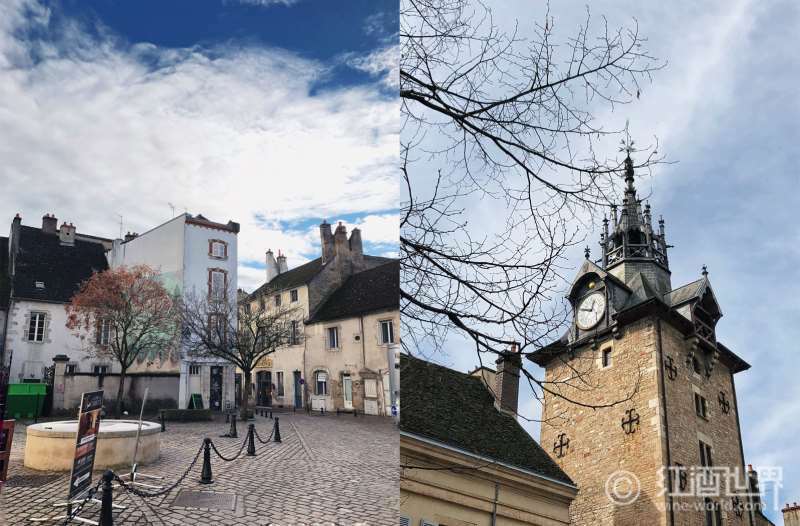 ABSTRACT： In Beaune, there is a winery born for charity. 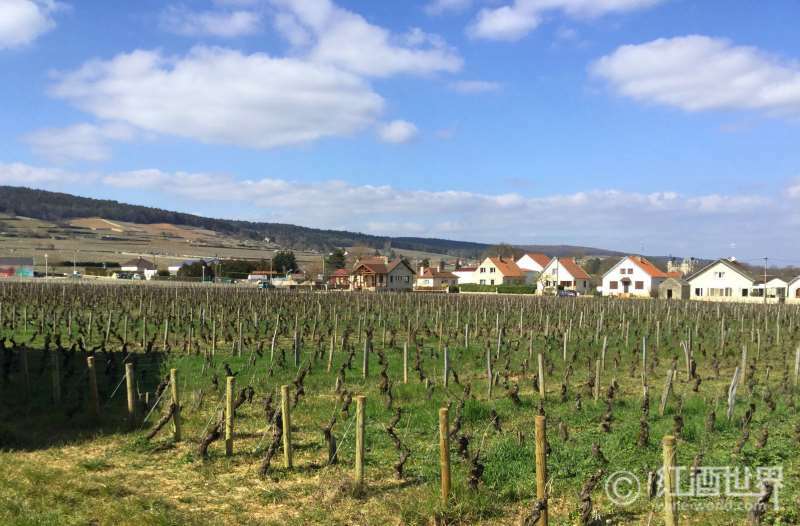 Making wine to help people is its eternal wine-making philosophy. 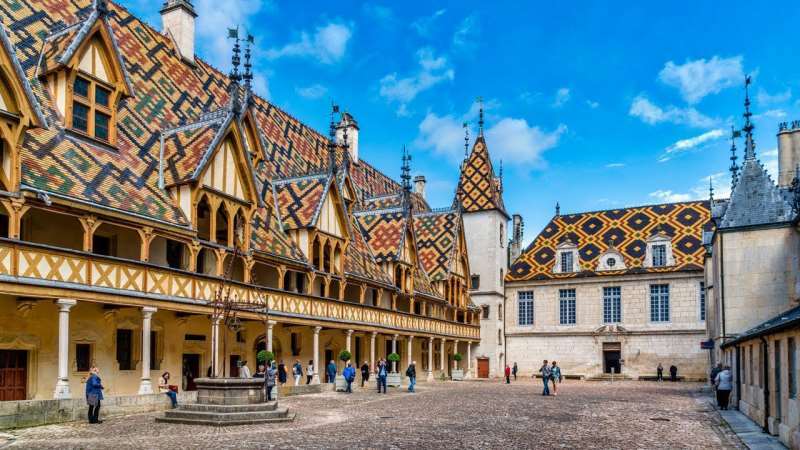 Follow this article to discover the charm of the Hospices de Beaune.